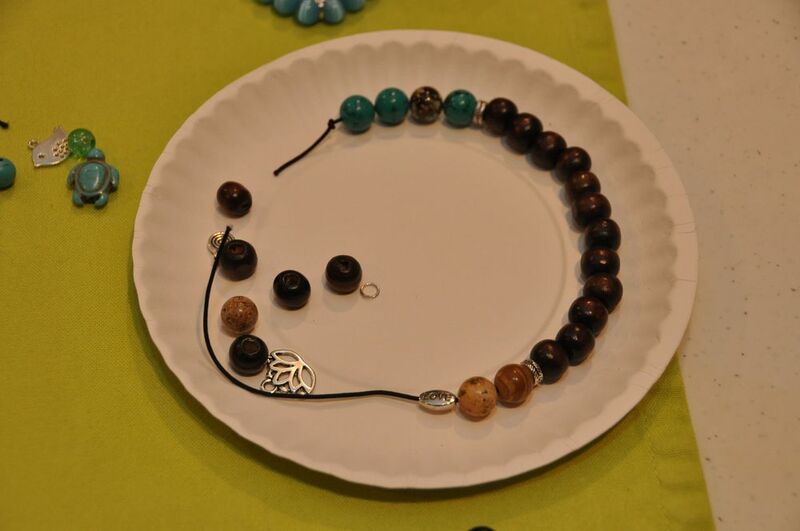 Shannon showed participants how to create beautiful bracelets that are not only stylish but can also serve a meditative purpose. 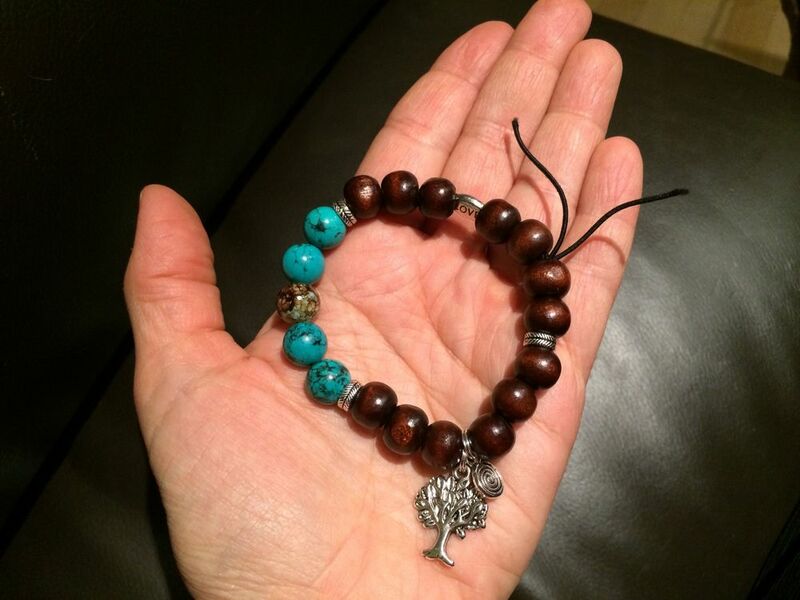 After learning about the meaning of colours and symbolism of animals, and browsing through the beautiful beads and charms, everyone made a meditation bracelet with beads, gemstones, and charms that were meaningful to them. See more on Shannon's facebook page or her Etsy page.